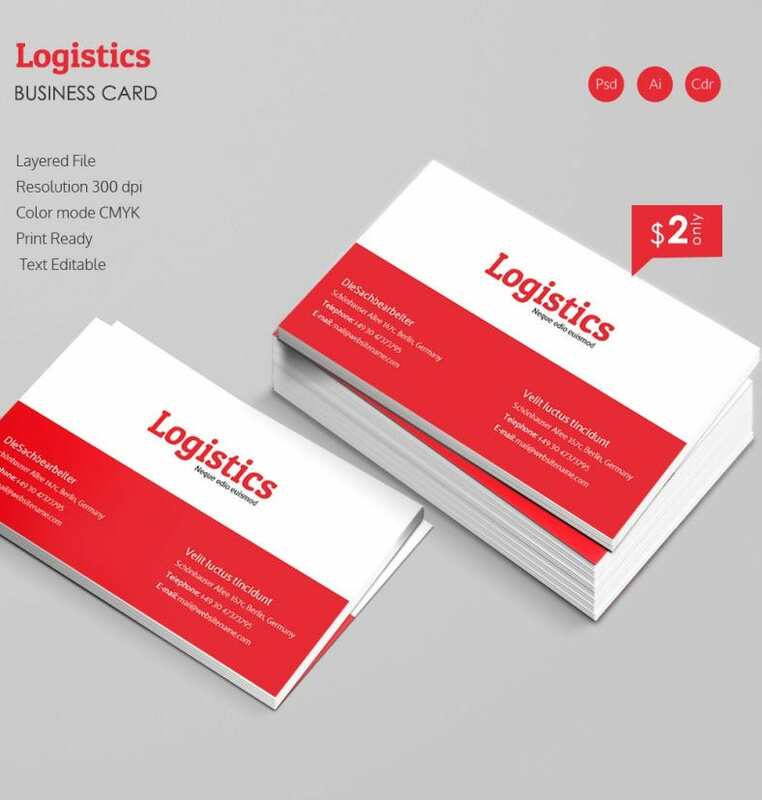 If you are into logistic business then you can use the elegant Business Card to represent your company in a professional way. With simple and decent layout, this business card helps you share contact details of the company with the customers and clients. 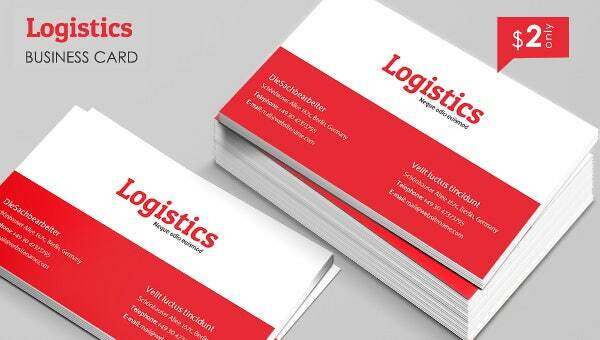 Available in the combination of red and white, using this business card template you can develop an amazing business card that will leave a strong impression of your logistic firm. Since it is text editable, you can decide the content you plan on sharing with your customer. This template is accessible in popular formats such as Ai, Psd, and Cdr.